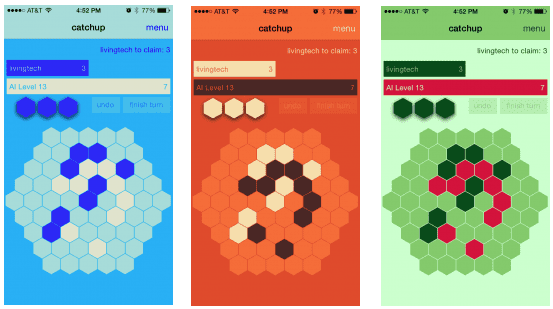 As you may know, Catchup has been in development for iOS for a Loooooooooong time (almost 2 years). To my great joy, it's finally coming out on August 7. I couldn't be more excited. There's a small-miracle-ish story about how the project came together, and I wrote a little about it here. I hope you'll give it a look, especially because, as you'll see if you read it, I'm trying to help someone who played a key role in the story and I need assistance to do it. You can read about it at the link, and I'll be grateful for feedback/advice/aid you can offer. I'll spread the word, though.